I have 10 Bottles of brand new, unopened Rapidbrow. 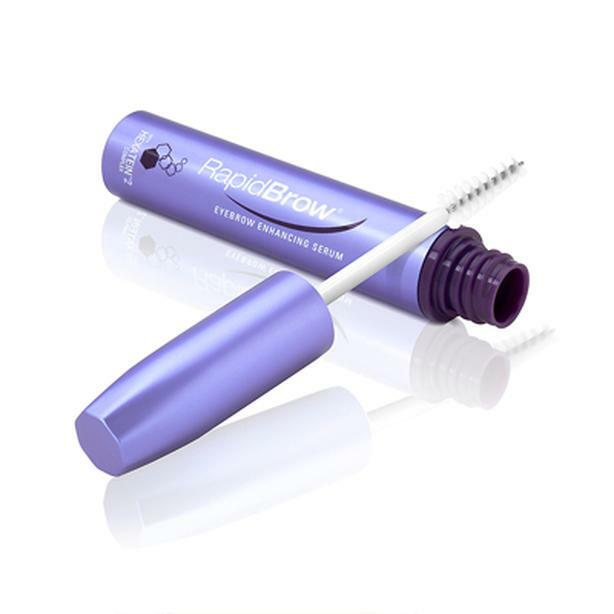 I am a rep for many beauty online stores and Rapidbrow is one of my favorite products for thicker fuller brows. Works amazing as an eyebrow primer for under make up and keeping your brows looking perfect all day. Sells for 60.oo + tax at London Drugs / Shoppers.